Skechers Elite Flex-Hartnell Mens Trainers, here in an all new black & grey colour. Take the lead in sporty style and comfort with the SKECHERS Elite Flex-Hartnell shoe. 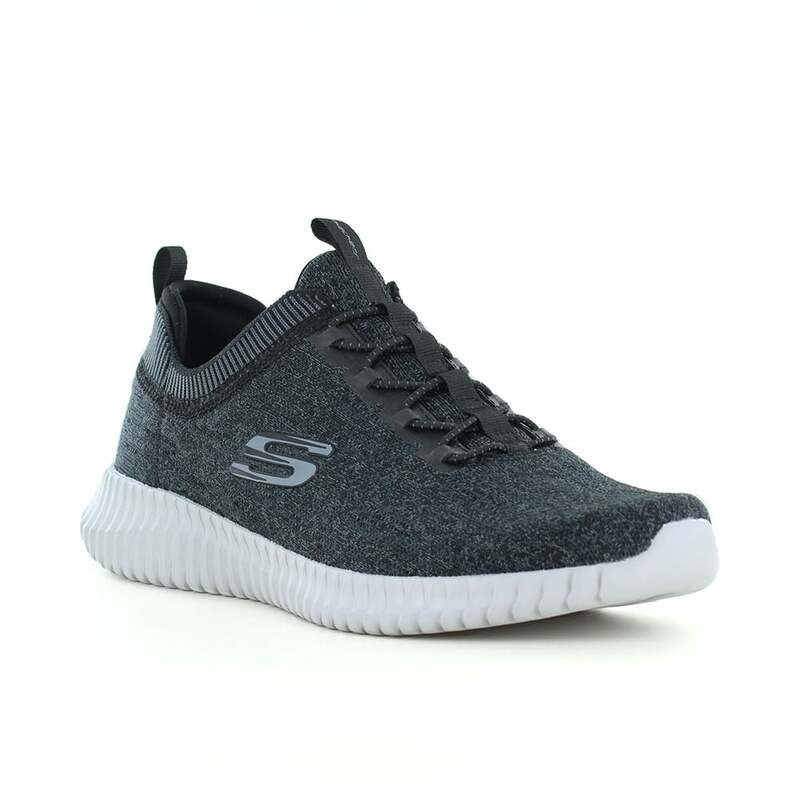 These superbly comfortable sports fashion trainers feature textile fabric upper in a bungee stretch lace up, athletic, sporty comfort training sneaker with stitching and overlay accents. Finished with a durable but super soft synthetic textile, the memory foam moulds itself to the shape of your foot and compresses slowly under pressure for a unique and luxuriously cushioned feel. Buy the Skechers Elite Flex-Hartnell at Scorpio Shoes.